Celebrity Cruises has announced a spectacular Demi Lovato concert in the Caribbean where four Celebrity cruise ships will dock for the festive event. The award-winning singer and songwriter Demi Lovato will be doing a performance in St. Maarten on December 28, 2016. The lavish and festive concert will give Celebrity Cruises guests the chance to dance the night away with an unforgettable Caribbean backdrop. 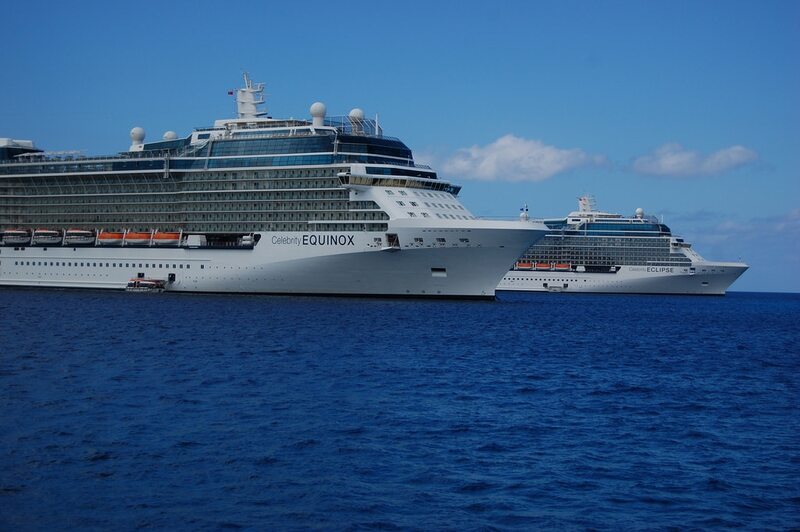 For the one-time Celebrity Cruises event 4 ships will come together and dock at St. Maarten, a very rare and special occasion in the cruise industry. The ships offering the Demi Lovato concert are Celebrity Equinox, Celebrity Eclipse, Celebrity Summit and Celebrity Reflection. For guests booking the specific sailing on any of the four cruise ships can buy the different type of tickets including VIP. Regular tickets cost $100 and VIP tickets cost $300 and they are sold on a first come, first serve basis.